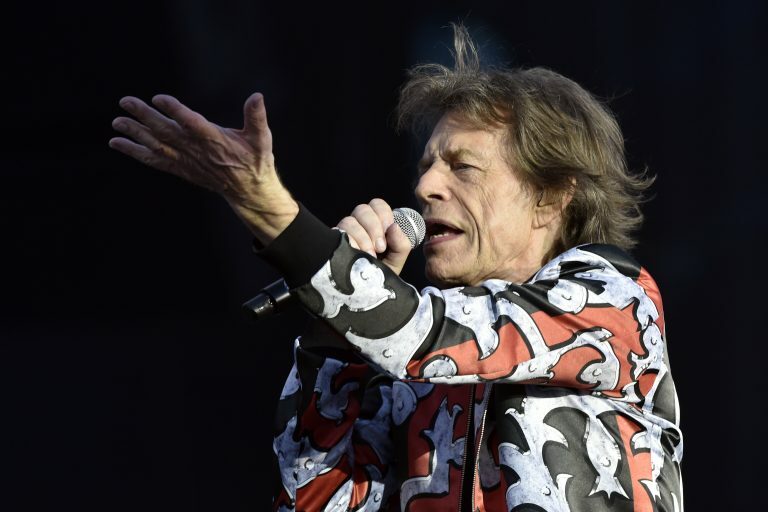 The Stones’ No Filter Tour was expected to start April 20 in Miami. 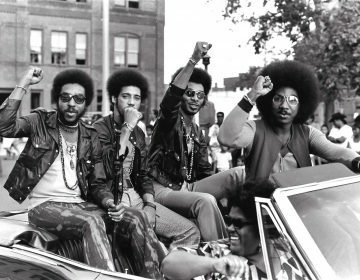 The Philadelphia show was scheduled for June 4. Other stops included Jacksonville, Florida; Houston; the New Orleans Jazz Festival; Pasadena and Santa Clara in California; Seattle; Denver; Washington, D.C.; Foxborough, Massachusetts; East Rutherford, New Jersey; Chicago; and Ontario, Canada. 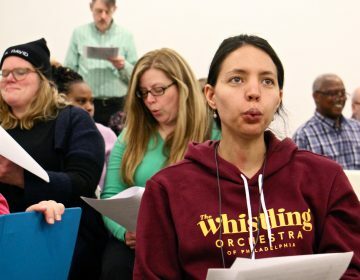 Temple art gallery has commissioned a UK artist to compose and assemble an orchestra of local whistlers in Philadelphia. 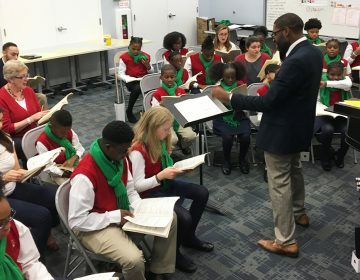 For over 100 years the Choir School of Delaware has trained people of all ages to sing, but for the kids who attend, the lessons learned will shape their lives.